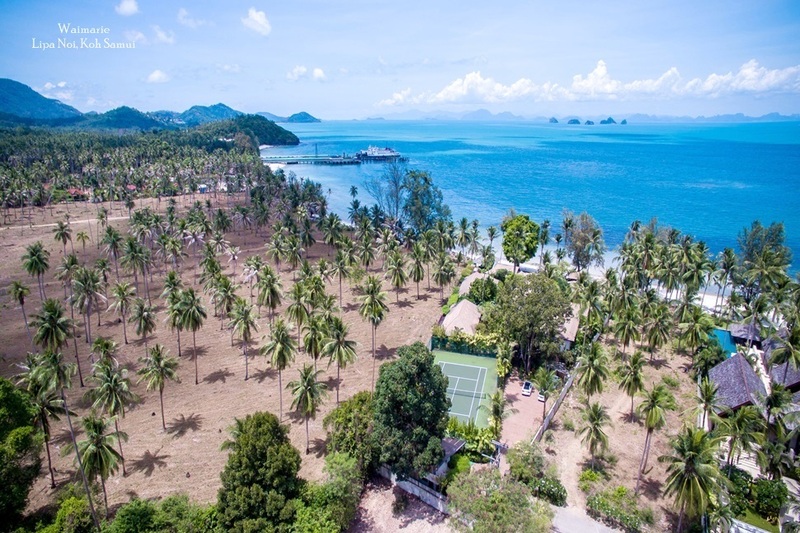 A recent story in the Financial Times has highlighted Koh Samui’s transformation from a “hippie haven” into a high-end retreat for real estate investors. Thanks in part to the arrival of international luxury brands such as Four Seasons, Conrad, Intercontinental Hotel and Banyan Tree demand for the island has soared dramatically amongst well-heeled travellers. As a result, flights to the island dramatically increased from 2000 onwards as people headed to Samui in search of a true tropical paradise. 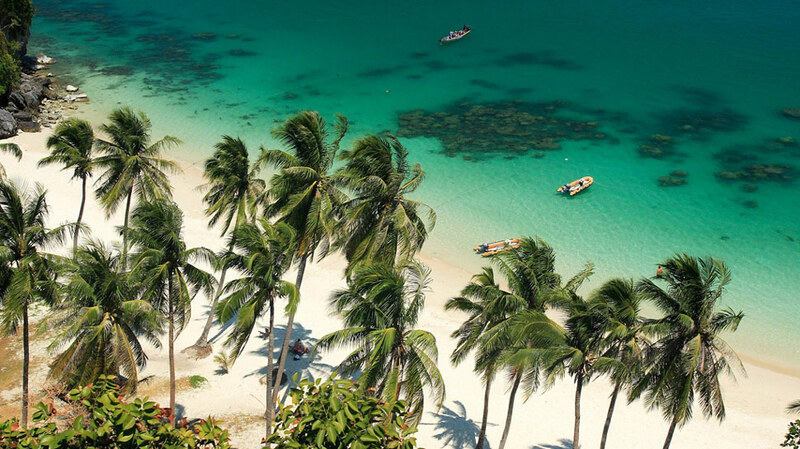 Due to the fact that passengers have to get a connecting flight from Bangkok or other major airports to reach Samui, the island has also managed to retain its reputation as a small, tropical escape. The majority of direct flights to the island come from regional centres including Singapore, Bangkok and Kuala Lumpur, although some visitors do choose to reach the island from boats and catamarans sailing out from Thailand’s mainland. 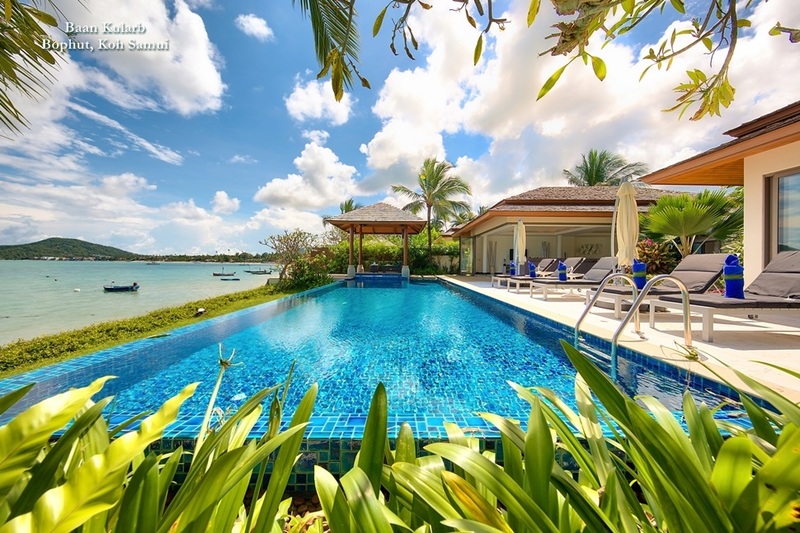 In addition to stunning beaches and crystal oceans, many of the travellers that head to Koh Samui are looking for a cutting edge experience with the same level of facilities of their home countries. As a result, Samui’s retail sector has also developed alongside its hospitality and accommodation in order to meet demand. Shopping centres add tremendously to the island’s upscale appeal, with venues such as Chaweng’s Central Festival and Bophut’s The Wharf leading the way. 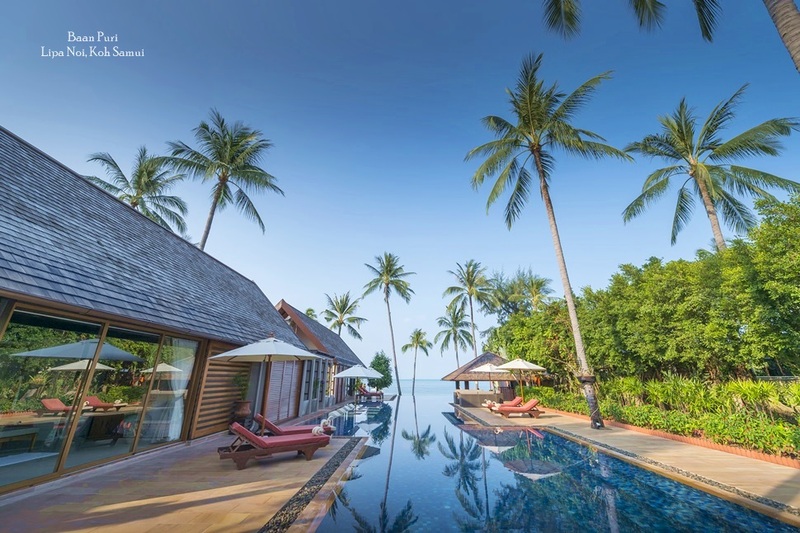 As part of Samui’s development, the bamboo huts once favoured by backpackers have gradually been replaced by luxury estates and private villas. The island’s reputation as one of Southeast Asia’s greatest hubs for property investors is now soaring. Interest from major developers was minimal until several years ago. 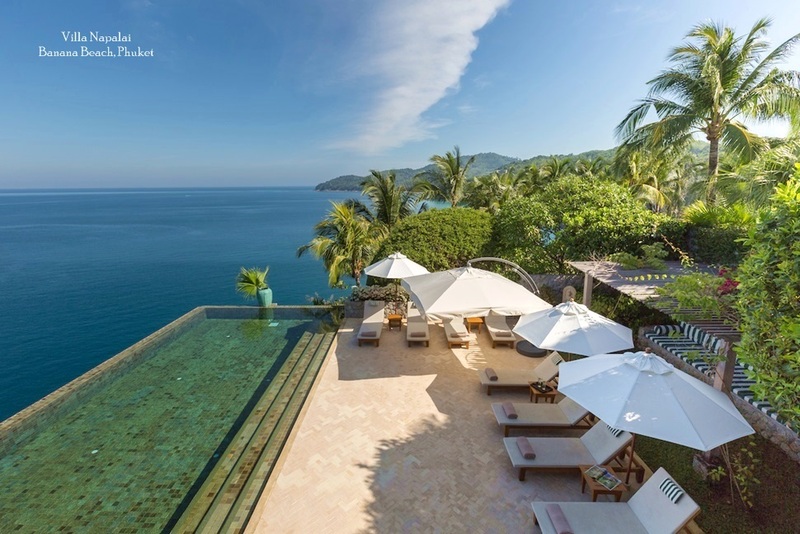 However, with islands like Phuket reaching saturation point, it’s Samui’s turn in the limelight. The north-eastern corner near the airport is particularly popular with investors. Stunning properties with their own swimming pools and landscaped gardens form a large proportion of what’s being built I this and other parts of the island and villa rental management companies like Luxury Villas and Homes that provide dedicated teams of maintenance staff, knowledgeable concierge staff and even in-villa professional chefs have boosted these properties’ appeal even more. Villa estates in the south of the island tend to have a more laid back feel than in the more built-up areas of the north. Beach access and mountain views are just a couple of the highlights guests can enjoy when they come to stay in one of these properties.